﻿ 29 Brew Pub and Wood Fired Pizza - Ohio. Find It Here. 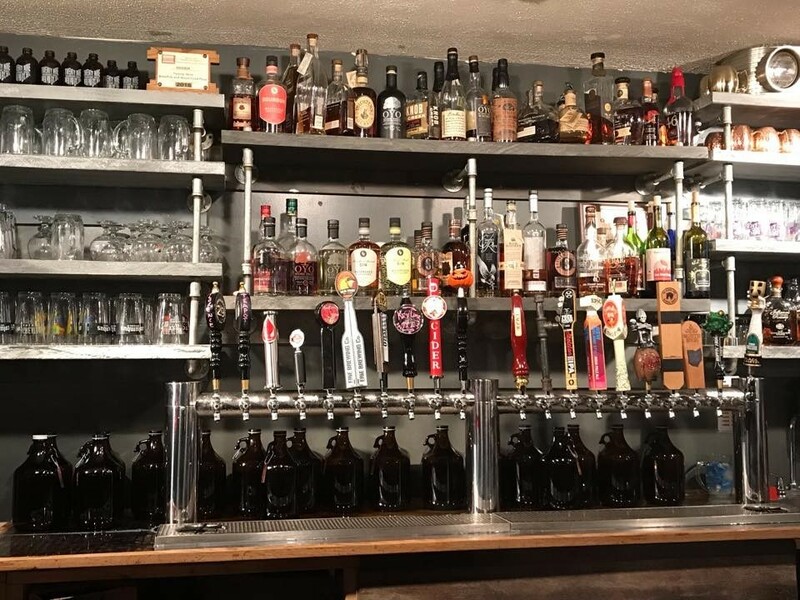 Marion, Ohio's First BrewPub, Twenty Nine is open with an amazing line up of craft beer. Many brewed in Ohio. Full Menu including Wood Fired Pizza.Review:"Love the beer. Amazing beer selection. Great food. Good atmosphere. "Great service. Love that I can take my kids and let them be kids. Chicken and waffles is astounding, wish I could get it every time I go, but I love the pizza and wings too."